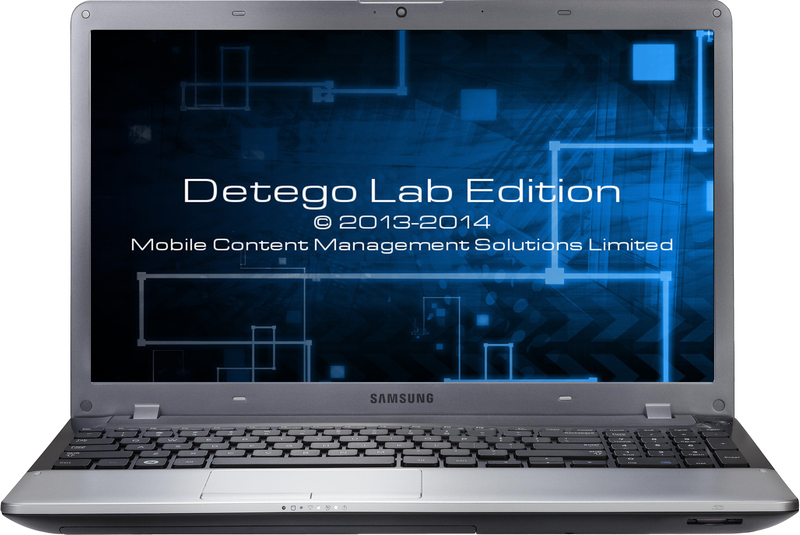 Detego Lab Edition for IIOC/ICAC is fully automated for High Tech Crime Units and Digital Forensic Laboratories. Detego Lab Edition can forensically examine a 500GB computer, with a total of 100,000 files, with 20,000 pictures, of which 500 are IIOC/ICAC, and produce a court level report with encrypted data in under 30 minutes. A fully automated single system with a simple, intuitive interface that can be used by both technical and non-technical examiners with minimal training. Multiple ‘imaging’ (forensic copy) of hard drives, and creation of existing formats such as E01. Support of all digital exhibits, regardless of drive types, including computers, Apple Mac, Linux systems, mobile handsets, tablets, and removable USB media. Extraction of live and deleted data. Integrates with Police national IIOC/ICAC Databases and their IIOC/ICAC watch-list values. Production of a court level evidential report and encrypted output. Extracts and analyzes ‘Chat logs’ and file sharing systems for evidence of distribution. Analyzes data for evidence of creation. Categorisation of ‘newly found’ files i.e. those that are IIOC/ICAC, but are not currently on the IIOC/ICAC database. Case Management – enables examiners to manage and report against all digital exhibits in a single case, regardless of volume of digital exhibits and the media type.